Sanam is a wedding band company in Mumbai and will keep every one entertained on your special day. Their team has an impressive line-up of professional musicians and singers like Sanam Puri (lead vocals), Samar Puri (lead Guitar and vocals), Venky S (Bass Guitar and vocals) and Keshav Dhanraj (Drums). This accomplished wedding orchestra group also plays latest Bollywood tracks. If you want to see them performing and then make a decision, browse through their YouTube channel- Sanam! Sanam - Musical Band is a wedding entertainers orchestra based out of Mumbai . 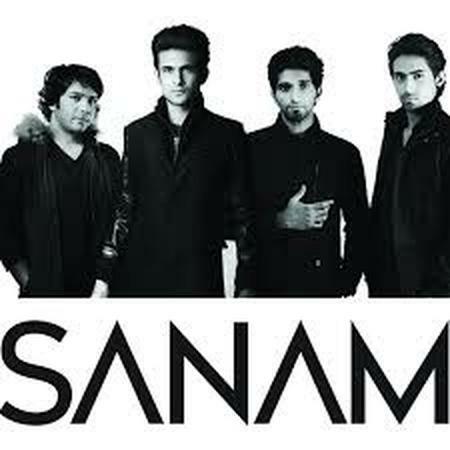 Sanam - Musical Band 's telephone number is 76-66-77-88-99, address is Mumbai, Maharashtra, India..
Sanam - Musical Band is mainly known for Entertainment Services. In terms of pricing Sanam - Musical Band offers various packages starting at Rs 0/-. There are 0 albums here at Weddingz -- suggest you have a look. Call weddingz.in to book Sanam - Musical Band at guaranteed prices and with peace of mind.